Oh Hooked on House’s has posted another lovely home that I had to share with you all especially for my history II students. 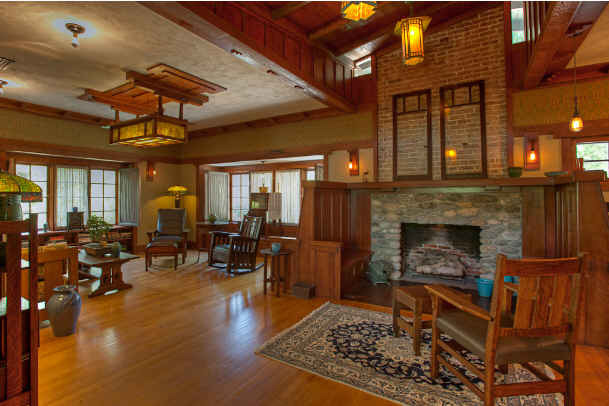 This week she shared the beautiful Frederick C. Grable craftsman home in Pasadena, California. It has been renovated meticulously and now actually runs on solar power! Please click here to view this fantastic post and beautiful pictures. If you happen to be in my History II course now I encourage you to bookmark this post so you can reference it when we come to the craftsman period. 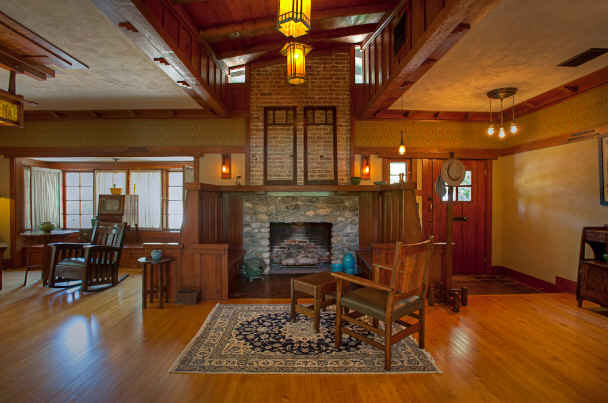 Check out the inglenook around the fireplace.